Despite most Android devices being resilient beasts, issues with charging and battery life is something that haunts all devices. If you have been using smartphones long enough, you definitely have come across the need to fix Android that won’t charge. There are so many variables that work together to make sure your Android gives you enough juice for the day. Hence, you need to look into more than one option that can help you on how to fix Android that won’t charge. 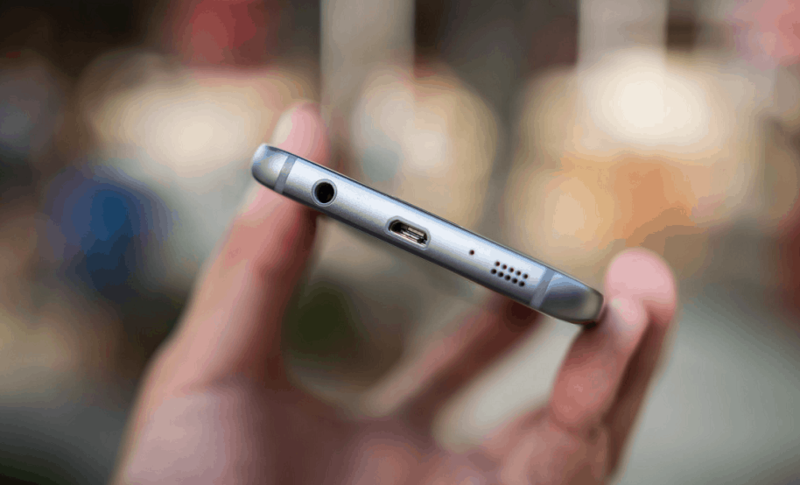 For all the obvious reasons, charging cable is the first accessory you need to expect if your Android isn’t picking up enough charge. Whether it is the connecting port or the wall adapter, a damaged charging source directly accounts for poor charging capacity. If you have thoroughly used your charging cable for months (or years), chances are that it has been bent in more ways you can think of. This could cause internal damage to the cables, so try using a spare cable to test it out. However, make sure you use a proprietary charging cable, and not a cheap knockoff if you want optimal charging power. 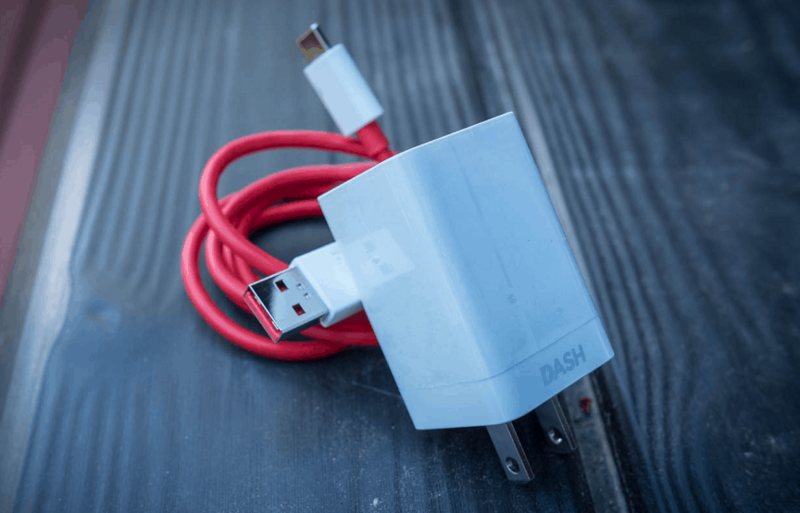 Although today’s Android devices come with a well-engineered USB port for long-lasting use, there is always room for error. For instance, if your device uses a Micro USB port, you’ve probably inserted the cable the wrong way at least a few times. To fix Android that won’t charge, you can try cleaning out the USB port by turning off the device and using a soft Q-tip. You can also use a blower or a can of compressed air to get dirt or lint or of the port, which will help ensure that there is nothing between the contact points of the charger and the device. Inspecting the battery health is among the easiest ways to fix Android that won’t charge. However, since most Android devices come with a concealed battery, checking the battery condition without voiding its warranty is almost impossible. Fortunately, there is an amazing app called Ampere that helps you get a detailed analysis of your battery health. The app enables you to identify the amount of current drawn by the device and gives you the best charging method for your Android. 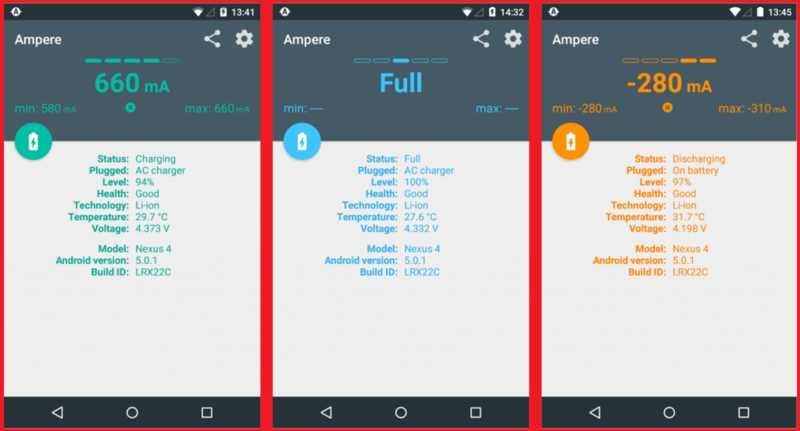 Simply install Ampere from the Google Play Store and monitor your battery health regularly. Did any of the above methods help you fix Android that won’t charge? Do let us know which option worked the best for you in the comments section below.